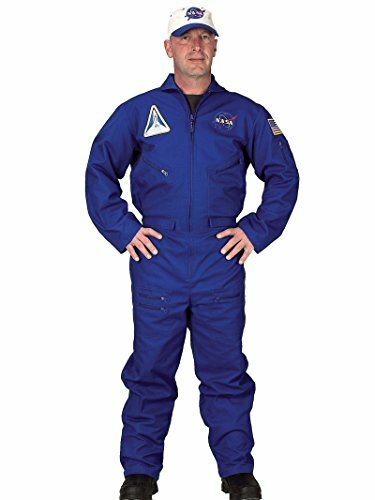 Get ready for launch in this NASA Flight jumpsuit. Authentic logos and real embroidery. 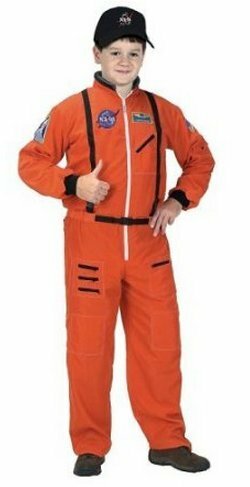 Blast off to the far reaches of Space or stay home and enjoy a dinner party. 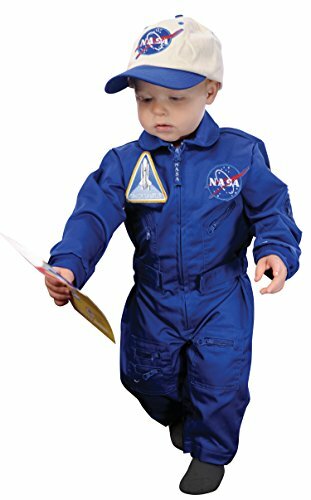 Fit for all occasions this costume is built for greatness. Galaxy Lord is your best connection to approved NASA merchandise. 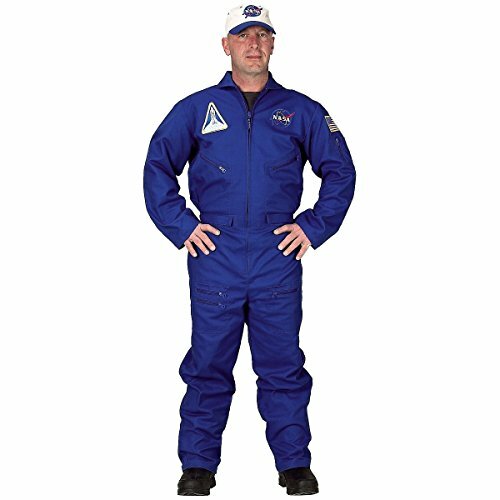 Get this awesome NASA approved space hoodie for your loved ones, your alien neighbour or your robo dog. 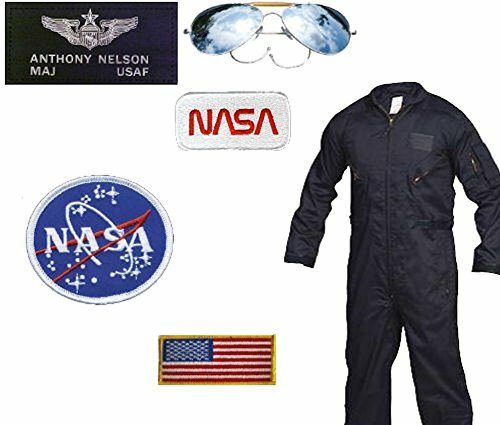 The sphere of the NASA Insignia represents a planet, the stars are representing the space, the red chevron stands for aeronautics and the circular orbit around the agency name represents space travel. 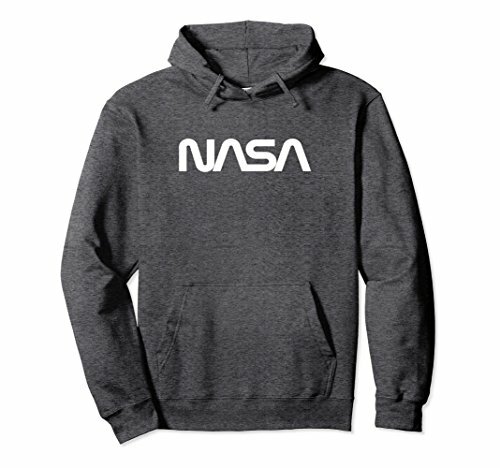 Galaxy Lord is your best connection to approved NASA merchandise. Free good karma is send out with every purchase!